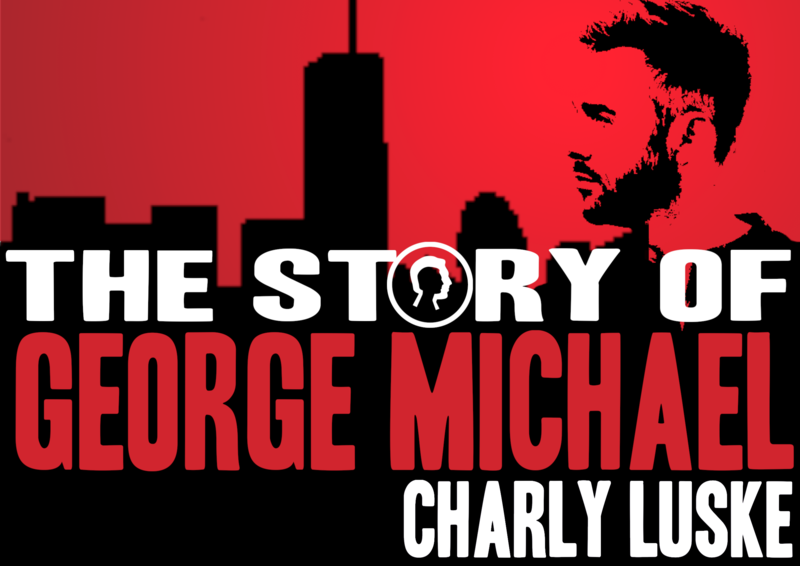 In the series ‘The Story of…’, Charly Luske brings the story of his idol George Michael. This concert is about the tempestuous life of the British pop singer, song writer and producer and contains hits and beautiful songs of his Wham! and solo time. Michael was the most successful singer in the 80’s and 90’s. He won two Grammy’s and sold more than 100 million records world wide. Under supervision of bass player Phaedra Kwant, as Michaels biggest fan, the musicians and vocalists give the songs a soul, by telling the story behind the music. The Story of George Michael will continue in Dutch theatres, autumn 2019. Tour dates soon!